While a few species of cockroaches are considered beneficial to the environment as they help in the recycling of decaying organic material, in general they are considered pests. They are responsible for spreading diseases as they tend to crawl on food and utensil surfaces spreading the germs that they have brought from the gutters. Cockroaches have a smooth breeding ground if you have a damp and moist interior and food leftovers in your home, especially in your kitchen. There are effective pest control services that use organic pastes and solutions to get rid of bulk cockroaches in your home and garden area. You can call in the professionals after consulting different websites and classifieds. What are the deciding factors to know before you hire the pest control services? One of the key factors in resisting cockroach infest ation is to keep your home clean and well scrubbed. 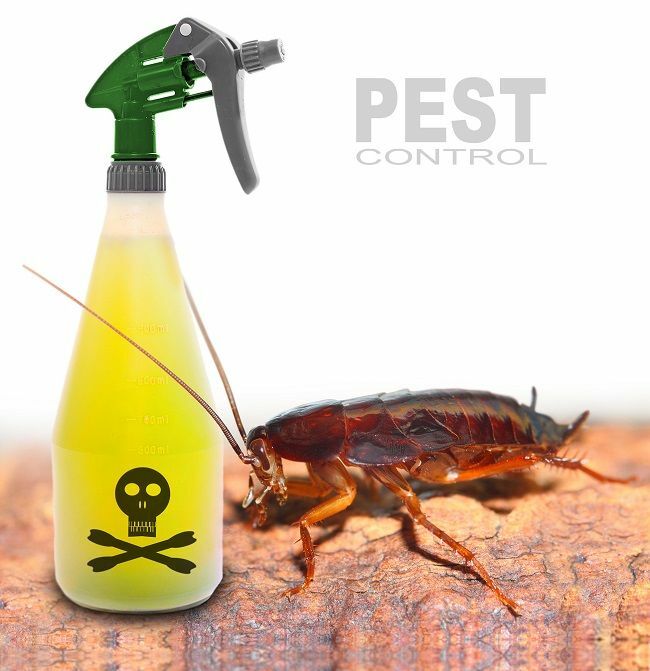 The kitchen and the bathroom are two special places that you need to take special care of to keep them at bay and knowing certain facts about this pest will help in cockroach control. Cockroaches tend to breed in an abundance of warmth with sufficient food and water. This makes them commonly breed in homes and also eateries and restaurants. They are usually evasive, and their presence can be observed after sunset. In case you spot multiple presences, it is a sign that there is a severe infestation in the area. The eggs that they lay are well protected and are often immune to cheap over the counter pesticides. This leads to a continual presence of the pest despite the large ones having disappeared temporarily. There are several companies who now use non-toxic and environment-friendly substances to kill cockroaches and mosquitoes in your home. They do not always use products that are advertised on television, and they make their own cockroach-repellant after much research and experience. Making use of Diatomaceou sEarth is a safe method. You can sprinkle the substance in areas where the cockroaches have colonies especially behind the almirahs, under the washboard and around the drain outlets. The substance is not harmful to humans but eats into the waxy exoskeleton of the pest and ultimately killing them also by dehydrating them. Once you place the substance you are likely to see more cockroaches as the dehydrated lot have been forced out in search of water. Individuals will get killed within forty-eight hours while the colony is likely to be wiped out in about two weeks time. Spraying of soap water on cockroaches kills them instantly. You can have a bottle of such water at hand in the kitchen and to bathroom for ready use. The active ingredient nepetalact one in catnip is a natural cockroach You can either leave small bags of catnip in heavy cockroach infestation areas or make catnip tea and spray the liquid in these areas to repel the pests from entering. Boric acid is another active ingredient that kills cockroaches very fast. The substance though less harmful to humans is extremely toxic by mouth to the cockroaches who get killed. Placing it on top of cabinets will be especially helpful s cockroaches love high places. Most of these substances act as active cockroach control baits that make use of the food to attract the cockroach along with the slow-acting insecticides. Baits are easier to user as they do not need spraying and can also be placed strategically. Since cockroaches are reclusive being, setting the baits in the middle of the floor will be less effective than placing them in the corners and behind the boards. If you want to know more facts about effective cockroach control then just look at here.